A FREE course that teaches you how to master your fear, doubt, worry and finally go after what you really desire. You’ve got big juicy goals for your life, but fear holds you back big time. Self-doubt phrases like: “I’m not good enough, it’s already been done, and so-and-so is just way much better than me” get the best of you. You’re continually playing small and the notion of “living your dream life” feels miles away. Caring about what others think of you is top-of-mind, even though you’re like: “no, I really don’t care.” Let’s be real - you secretly do. Deep down inside, you don’t feel like you even could go for your vision. Your inner critic continually tells you that everyone can have it BUT you. In social settings, the “real you” doesn’t come out to play. Quite frankly, you don’t even know that version of yourself. You’re tired of the gross icky feeling after you see everyone else rocking it on Instagram and you feel like you are just never enough. You’re a starry-eyed dreamer, you’ve got grand visions for you life, but you’re stuck in a situation you feel endlessly frustrated in. You’re not really going for what you truly desire in life - but you have no clue what’s holding you back. But, you’d love to step forward into that person you know you are meant to become. That’s why I’m teaching you how to shift the way you think. We’re starting with mindset work, baby. When you do the inner work and venture into the self-development journey first, the external parts can fall in place after. When you clear up your fear, doubt, and worry that’s when the real you gets to shine. When you get a grip on your mindset and truly believe that you have the power to create anything you desire, you’re an unstoppable force. Success, goals, and achievement is all in your head and it begins with your mindset. Now, who’s the chick behind this? People who were showing up for work they loathed, just because they didn’t believe they could go for more. People who were on the brink of exploding to the upside, but fear, self-doubt, and worry totally go the best of them, so they continued to settle. People who wanted to reach their vision, but they weren’t quite sure what was holding them back. I’m a life and business coach with a methodology that’s rooted in the mindset work. I’m the host of the top-rated self-help podcast called The Kelly Trach Show that reaches thousands of global listeners on the daily. I’m an online educator that teaches a global clientele. I’m the gal behind Your Best Life, a self-development course that teaches you how to master your mindset and Your Conscious Empire, a course that teaches you how to build a heart-centered business, do what you adore, and free yourself financially. If you look closely at my resume, you’ll uncover that I went to business school on scholarship, graduated with honors, and chased what I “thought” I should do based on my peers versus what my intuition said. I’m a four-time entrepreneur and I’ve got three failed tech-startups under my belt. Doing things to serve your ego, look good on paper, and sound impressive at a cocktail party was my underlying intention. 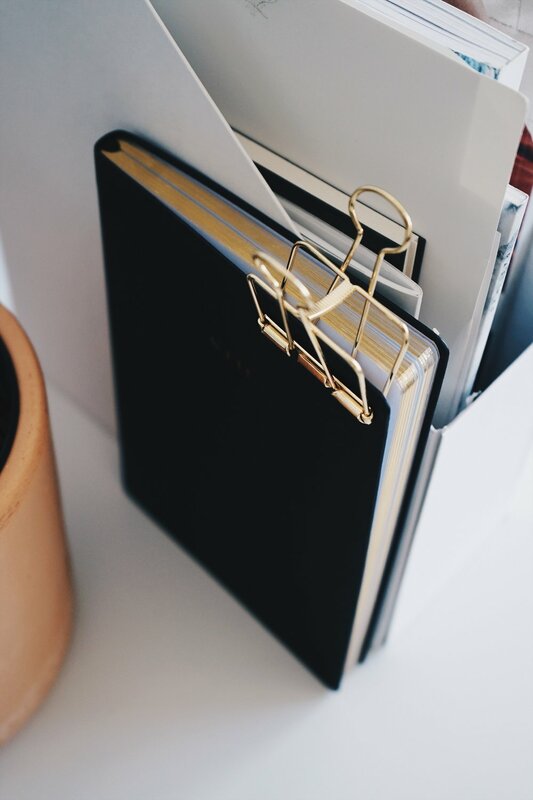 My middle name might as well have been: “striving, overachieving, perfectionist.” Been there. Done that. Let me illuminate a better way for you. You can have everything you want in life if you master your mindset first. 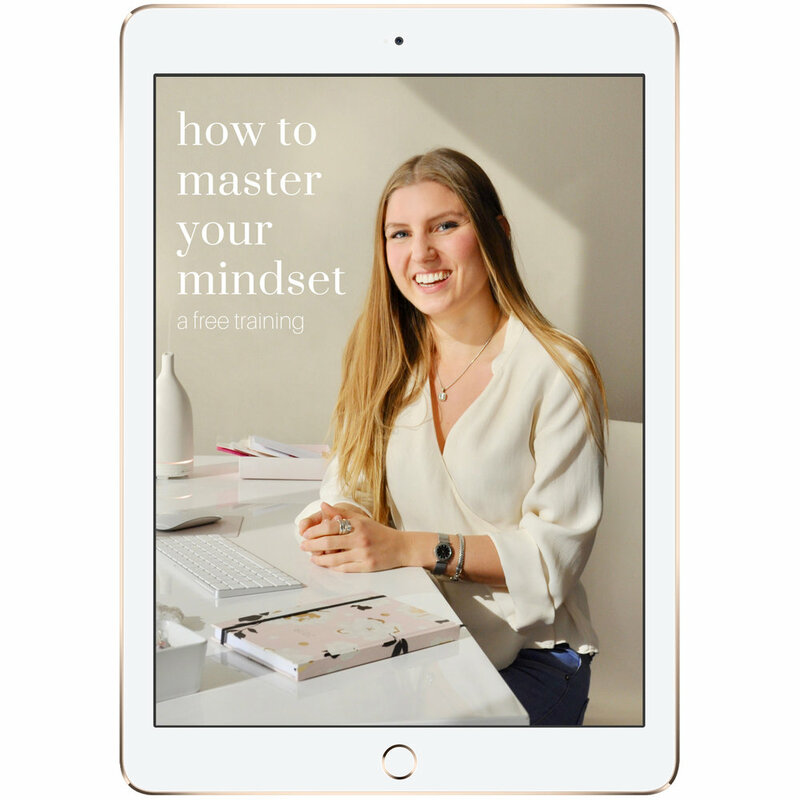 How to Master Your Mindset: a free training by Kelly Trach. And yes, I said the magic word: free. You have the deep desire to take the leap, but you've got fear, doubt, and worry holding you back. You are hard on yourself, your self-talk is highly critical, and you habitually dwell in the negative. You feel totally stuck - mentally, emotionally, financially, spiritually or in work or relationships that are misaligned. You know that you've got a calling on your life, but you are afraid to go for it. You feel stuck right now and you don’t know what’s keeping you playing small.